Without knowing a single word of French (well, maybe just a couple!).. 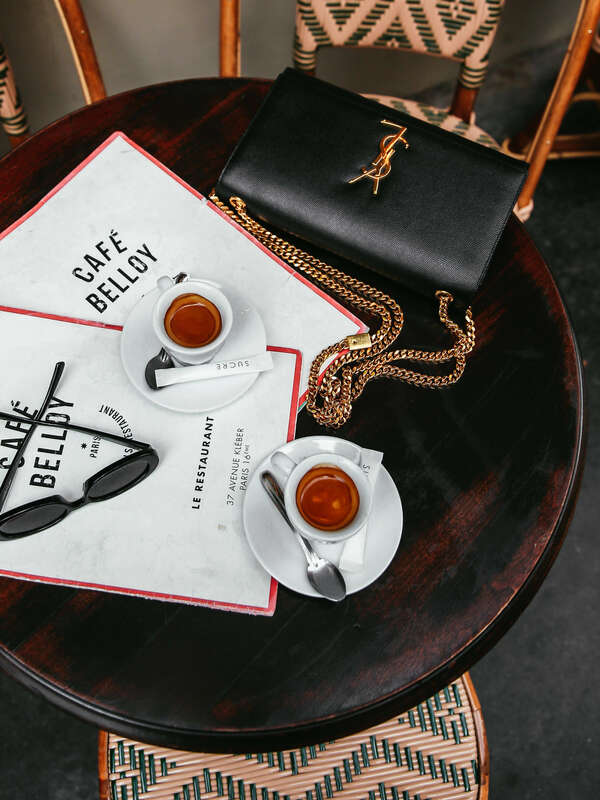 Do you know what’s better than sipping on espresso’s in the side streets of Paris? 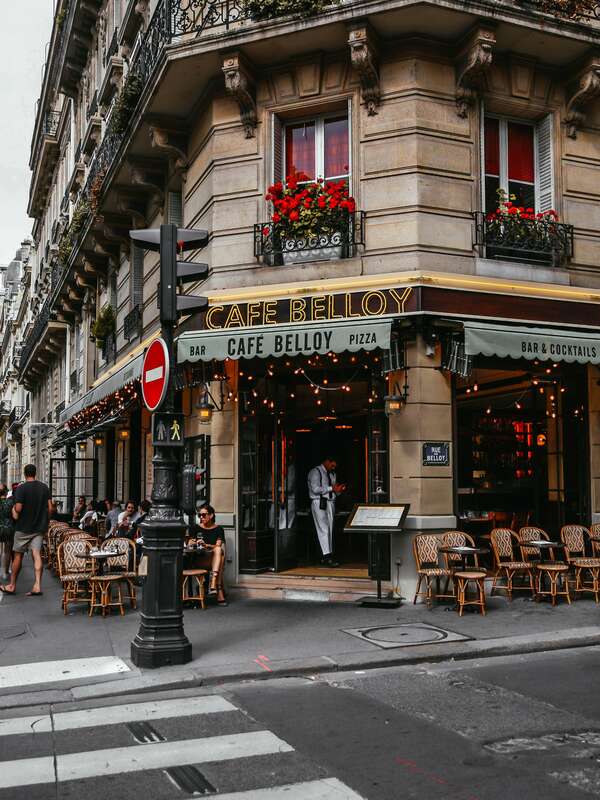 Sipping on espresso’s in the side streets of Paris, knowing that your french fries are on their way to you! Can you see the joy in my eyes?! Ok but on a serious note, how many tourists are their is Europe? Like seriously?! I know that probably sounds like a major contradiction coming from us, but we like to think we’re not the typical sightseeing ‘tourist’! 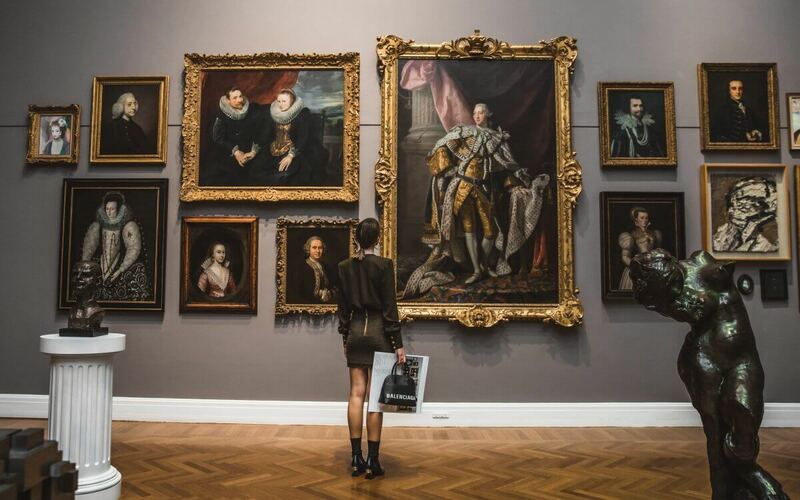 So in saying that, we’ve got a few easy points to keep in mind to have you standing out from the crowd, and on the contrary, fitting in with all the locals on your next visit to the city of love. So follow this guide and you’ll be on your way to becoming French – Merci! YOUR GUIDE TO LOOKING THE PART. 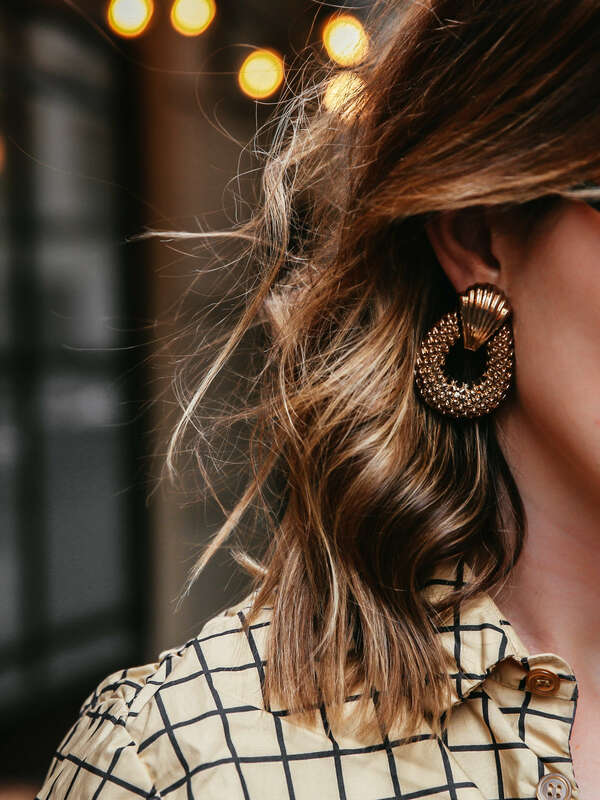 – From your make-up to your hair, and even your outfit, when it comes to French cool-girl style, less effort is the key! We love pieces like a trench coat (here), straight leg jeans (here) and basic black midi (here). – When it comes to French fashion, it is all about simplicity – the less is more approach! Think a simple blouse, straight cut midi skirts, or even just some great high waisted denim. Pair your look back with some kitten heels (because high heels are just too much effort for a busy lady) and you’re almost French! – French girls are confident, and don’t take no s**t from anyone! 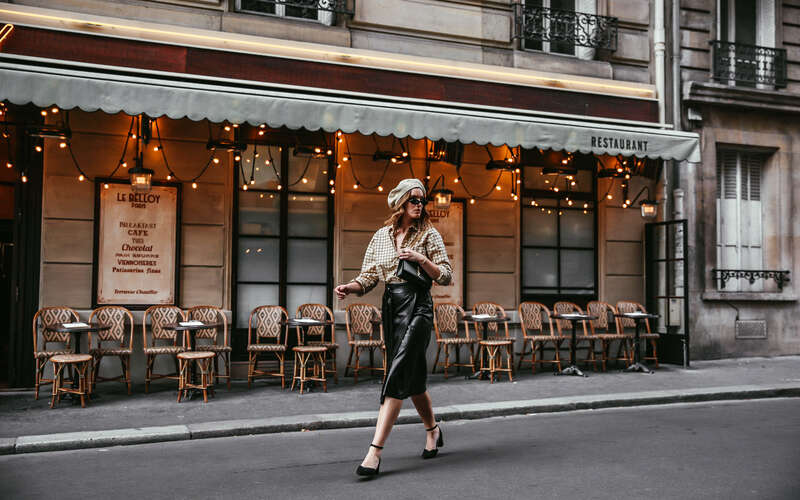 Their fierce and independent AF, so time to make the Parisian cobblestone streets your own! – No we’re not saying you have to take French lessons for the next 2 years, but just make sure you have your bases covered.. Bonjour (hello), Merci (thank you), Oui (yes), will show you are making an effort! THE CROISSANTS, OH THE CROISSANTS! – We’re leaving the best til last of course. It would be rude not to ensure you are devouring your weight in pastries. 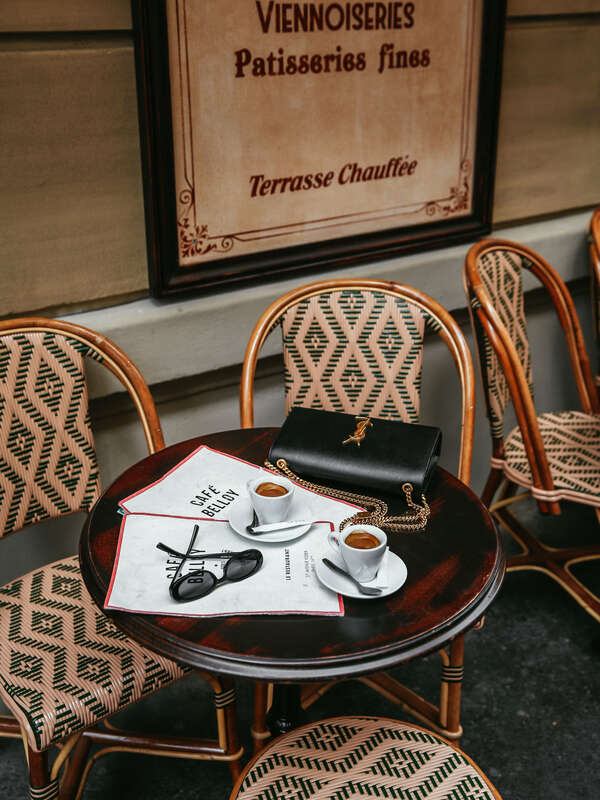 The croissants are heaven, so why not use the excuse that you’re just playing the part in Paris? WHAT OUTFIT WOULD YOU WEAR ON THE DAILY? 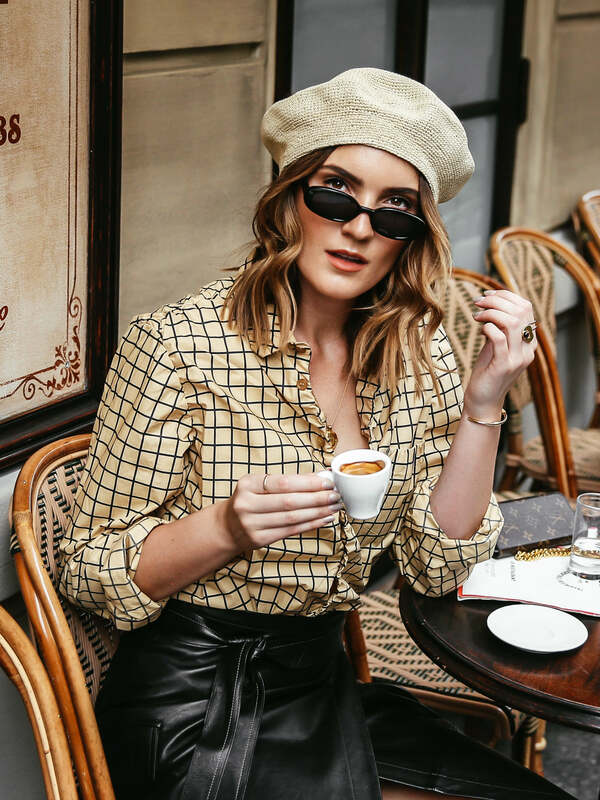 We share our go-to look that we would wear on repeat, all day, erryday if we could..
​Fashion is all about having fun and not always taking the safe option..